So all the way back at wineconf I volunteered to be swag master for winehq. The idea is to have something that can be given away at trade shows, presentations, LUG visits and the like. Just something to help promote the visibility of the project. Jana here, CodeWeavers marketing director, has put together a sampling of designs to do as our first sticker and so now we are looking for some feedback on what people prefer. The poll will run for as long as it feels like it needs to get some sort of winner. Comments and suggestions are always welcome! 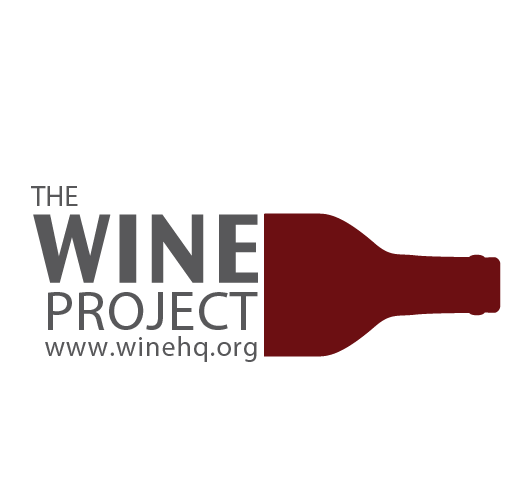 I already stated that in form fill comments, but why not use the WINE logo used across winehq.org and winecfg tool? It's most widely known and recognizable and it would be nice to have a sticker/merchandise with it . Currently the Upright Bottle is mostly similar to it, though I personally like Side Bottle a little more. I personally like Side Bottle a little more.